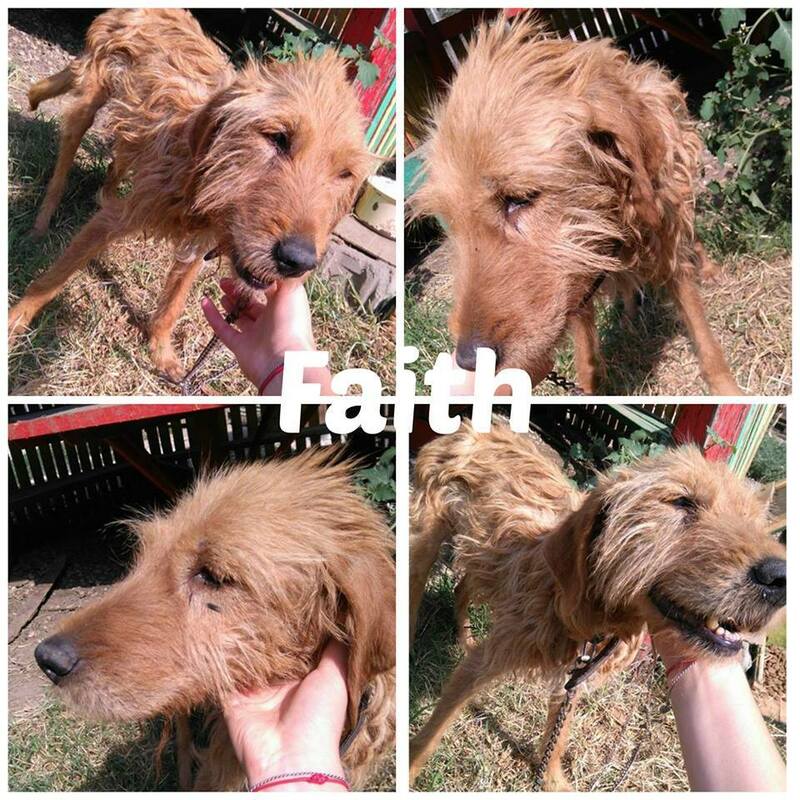 Faith is a 2 year old female Cross-Breed. Faith was found trying to navigate the city streets and avoid trouble from people, she is totally blind. She is approximately 4 to 5 years old and very sweet and gentle. Faith is very undernourished, was unsteady on her feet and very depressed. Recent blood tests have unfortunately confirmed that Faith has diabetes, and we have no idea how long she has lived with this condition. 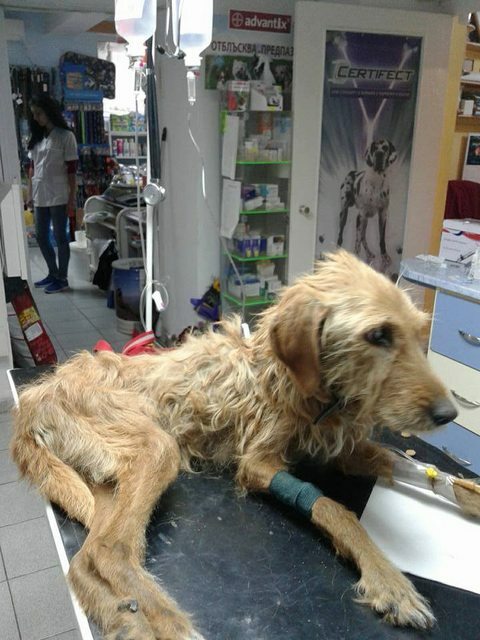 She is very weak but still remains a sweetheart and attempts to wag her tail when you call her name, she has the desire and thirst for life. He can live with other dogs. He is currently in Bulgaria. 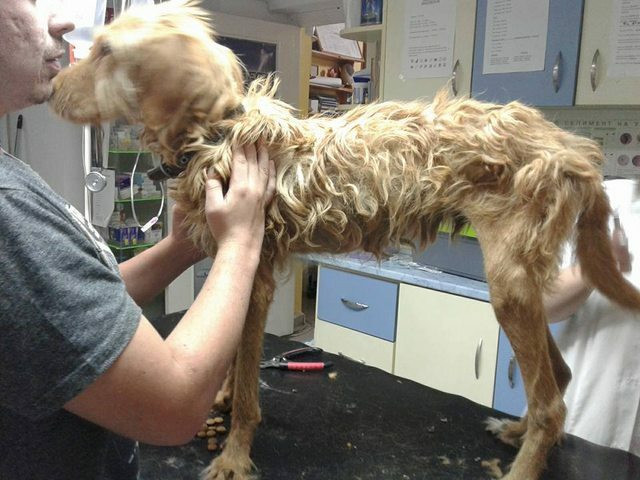 Due to her medical issues, a special home will be needed where any medication she needs can be administered. She is a wonderful girl who deserves the best home, please contact us if you are interested or have any questions about her. She is doing much better now that she is receiving the correct medical attention.